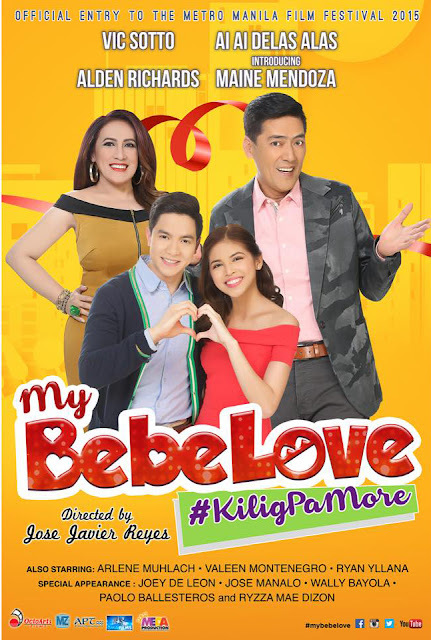 The undisputed Philippine box-office king of comedy Vic Sotto and box-office queen Ai-Ai delas Alas, join forces with the newest record-breaking, phenomenal loveteam Aldub in one groundbreaking movie during the holiday season, Thinking what happens when the country’s comedy giants join together. 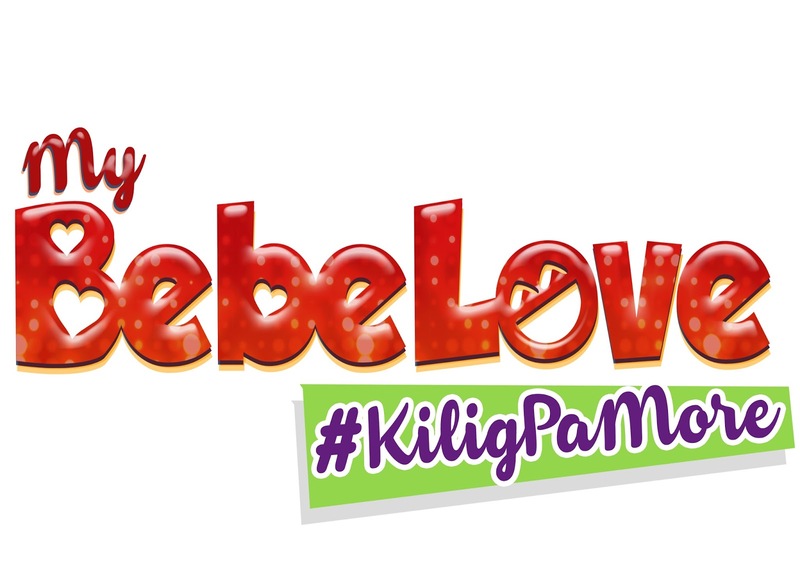 The upcoming movie “My Bebe Love: Kilig Pa More! ” is going to make a kilig at the box-office and will set higher heights in the Metro Manila Film Festival (MMFF) History. Starring Vic Sotto, Ai-Ai Delas Alas and the phenomenal loveteam Aldub of Alden Richards and Maine “Yayadub” Mendoza. These early, festival observers are already predicting a surefire box-office reign for “My Bebe Love: Kilig Pa More!” which is jointly offered by OctoArts Films, M-Zet Television Productions, Inc., APT Entertainment, GMA Films and Meda Production. While the country is being swept away by the record-breaking loveteam of Alden Richards and Maine “Yayadub” Mendoza, MMFF is poised to be another territory for conquest by the Aldub phenomenon. This is the duo’s most exciting film debut.